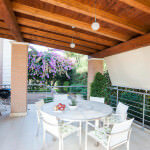 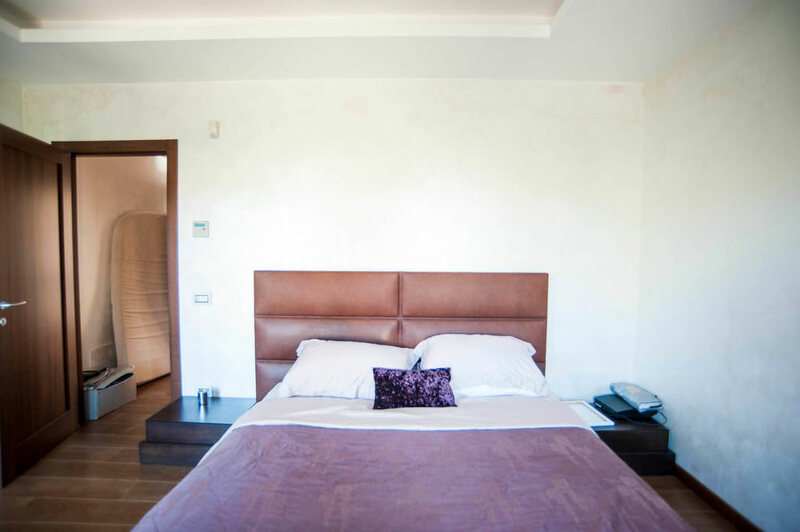 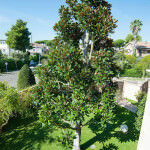 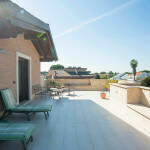 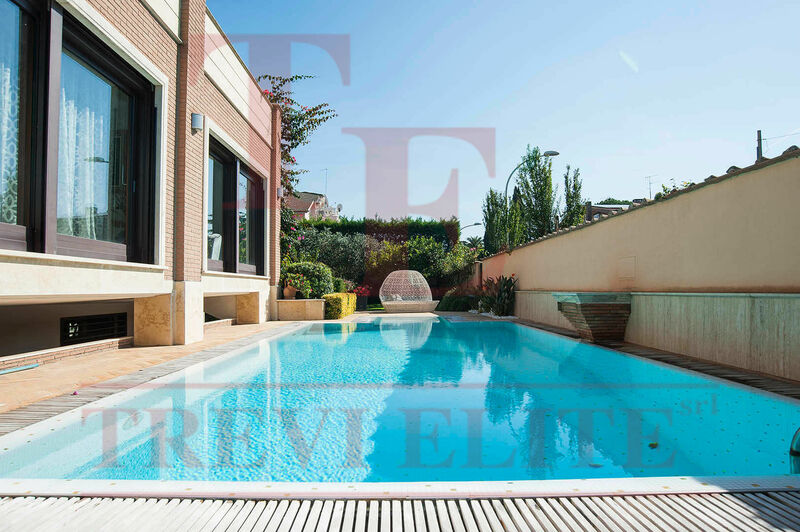 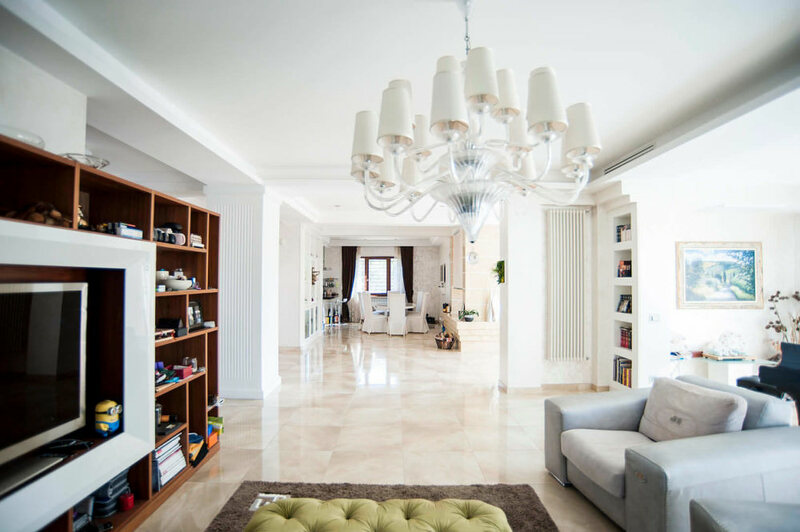 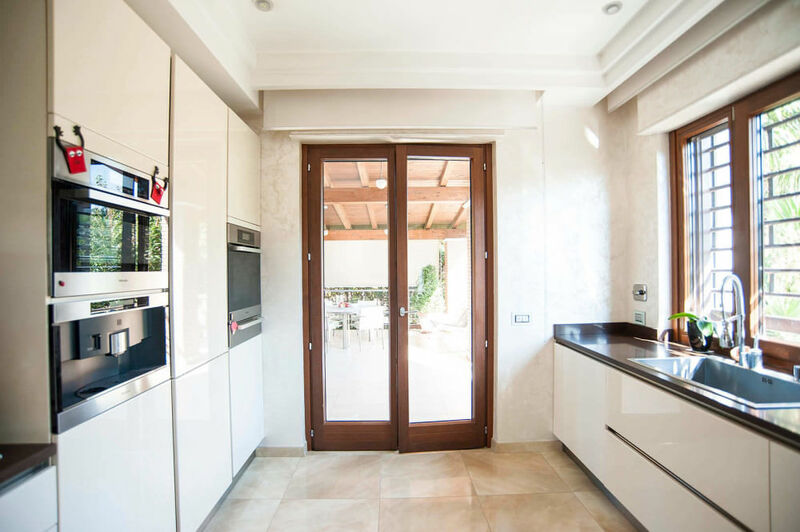 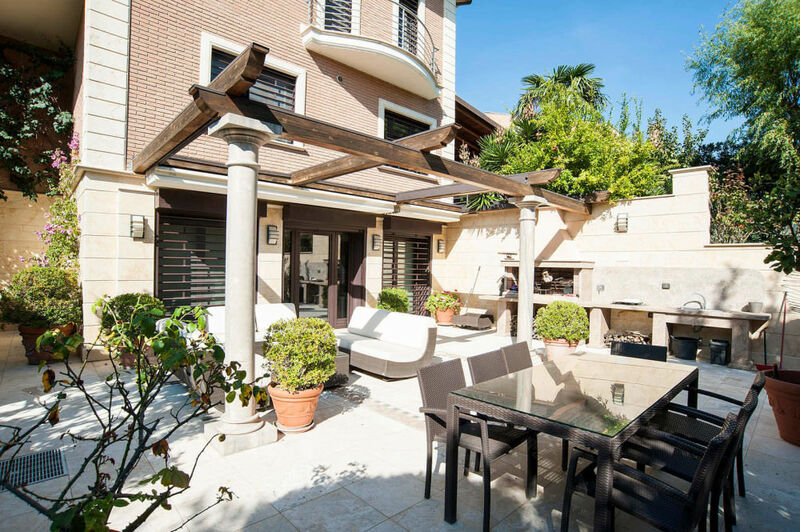 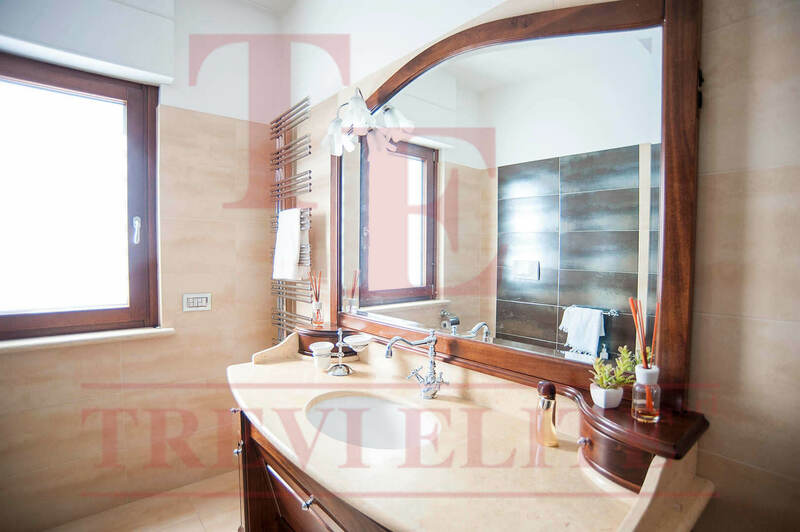 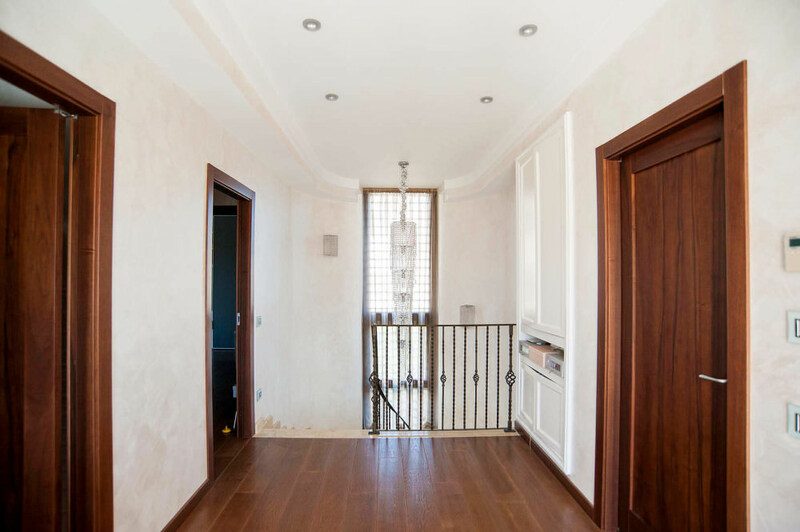 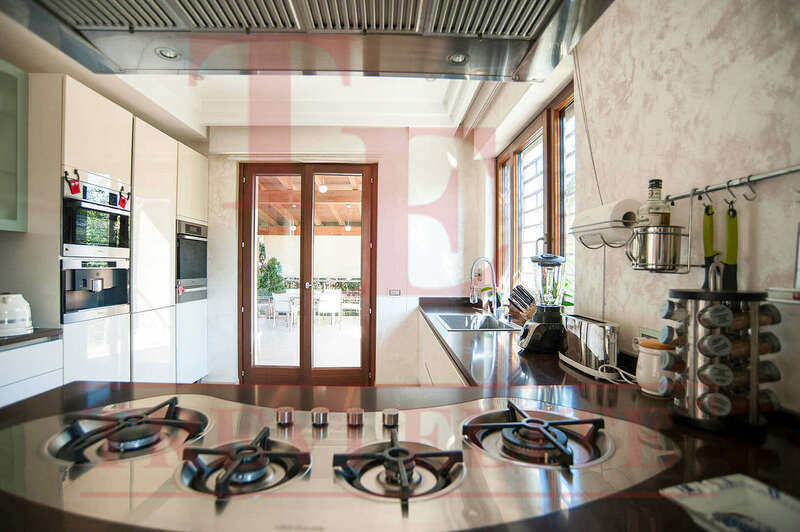 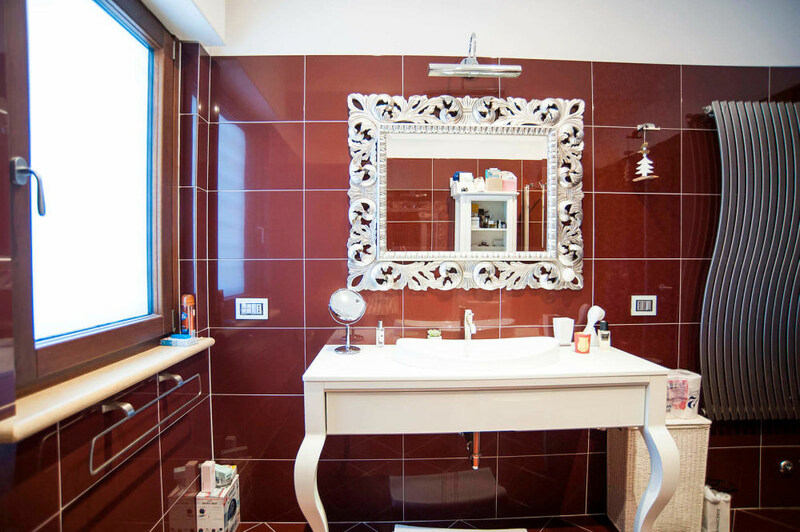 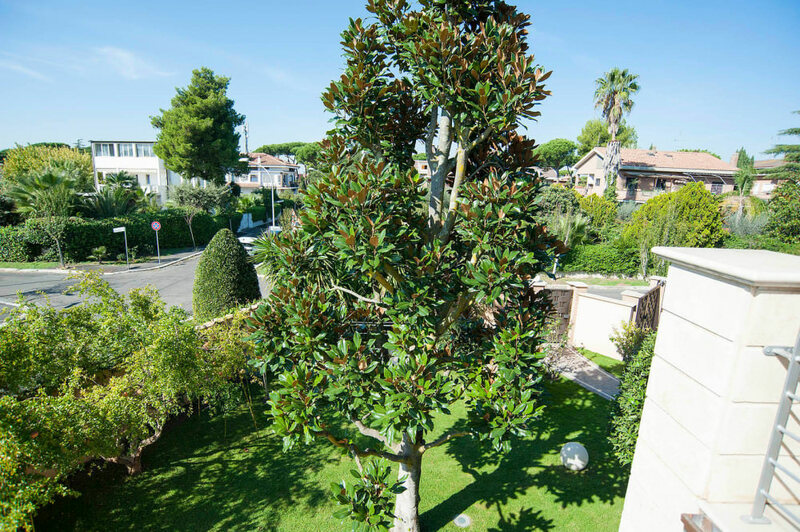 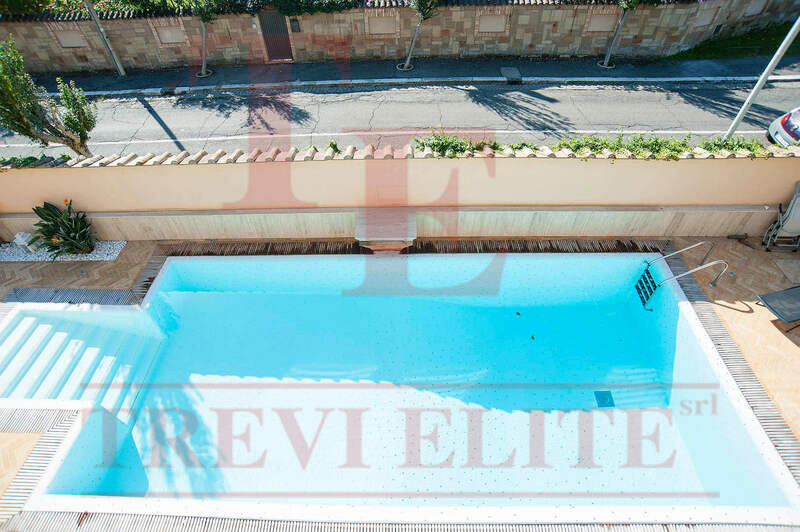 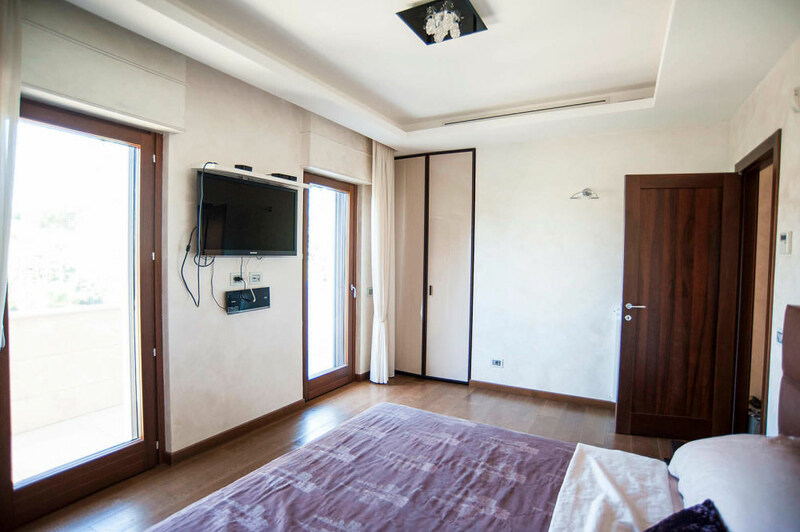 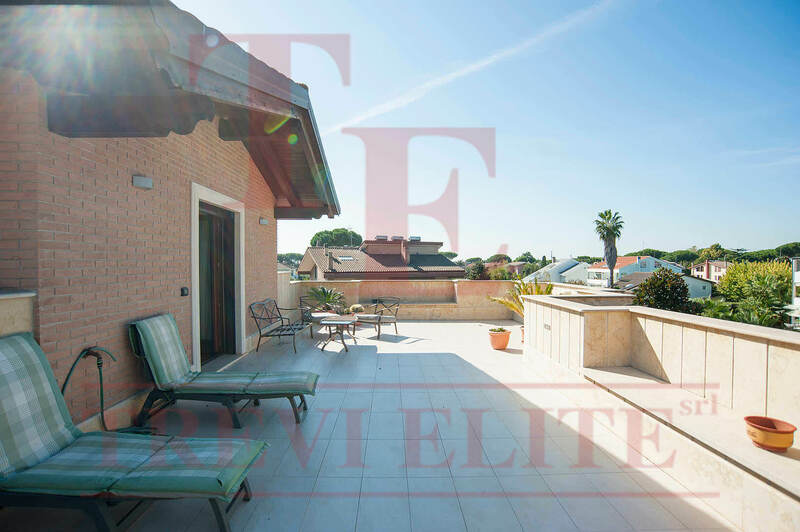 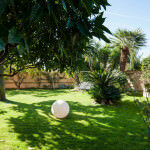 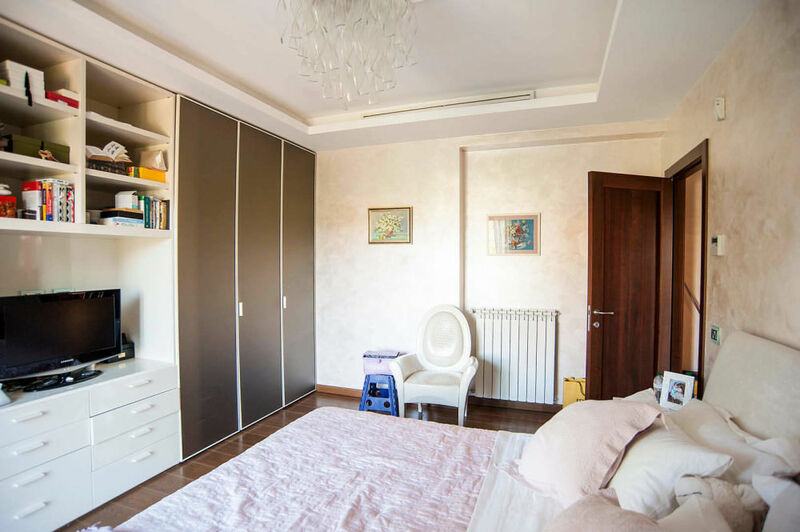 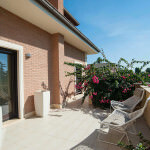 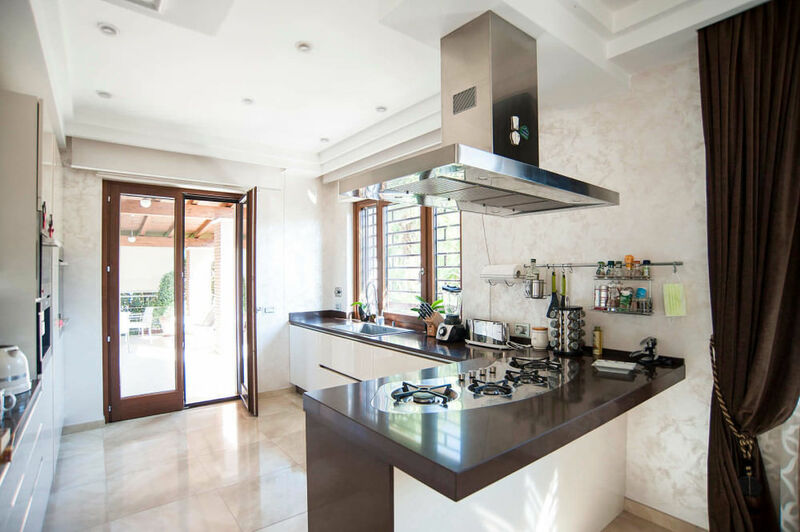 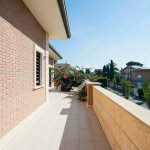 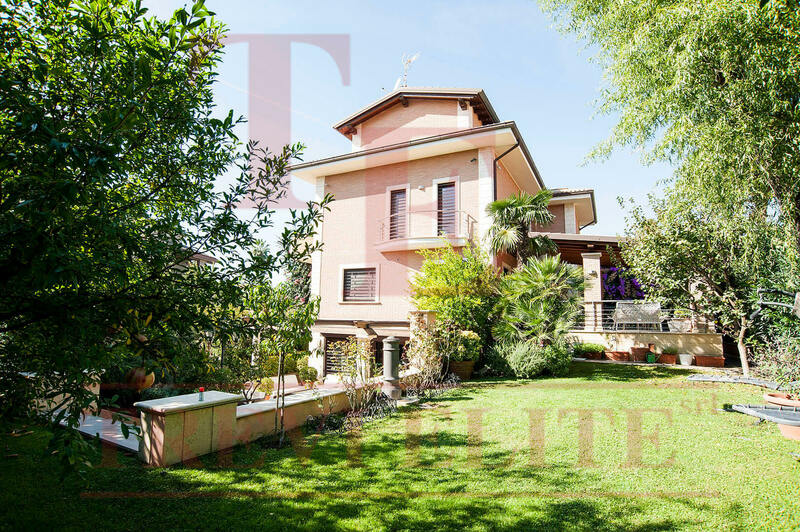 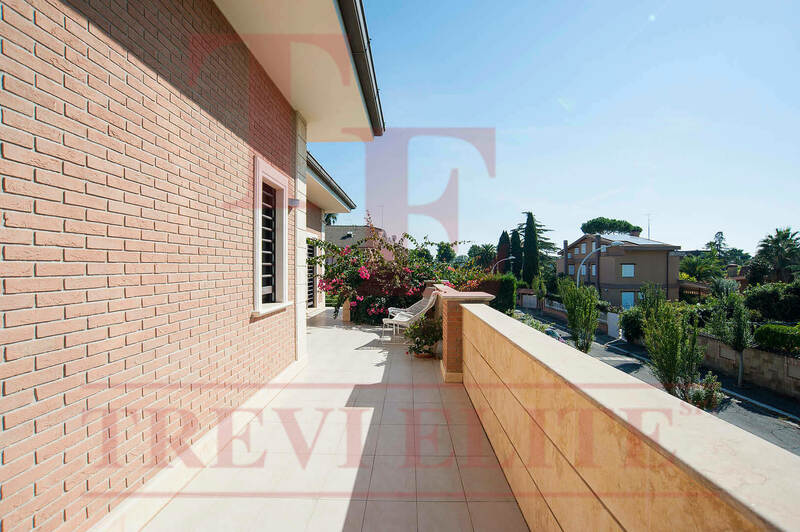 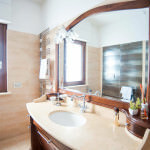 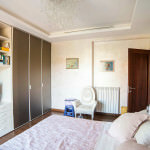 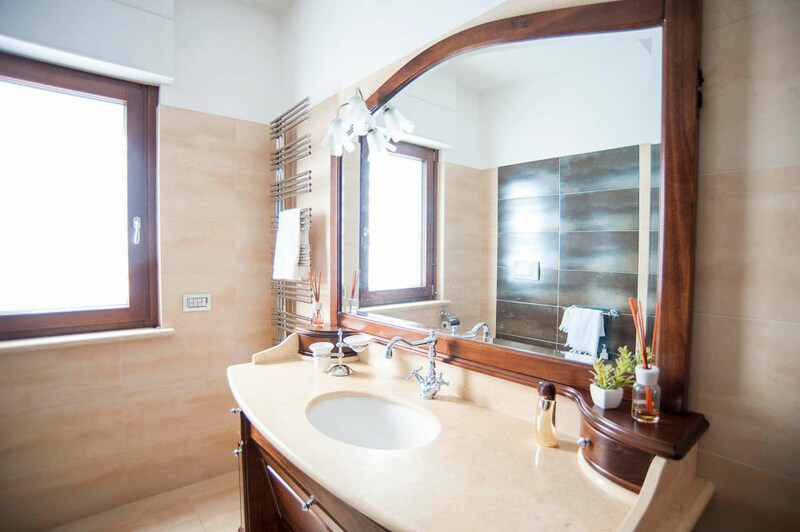 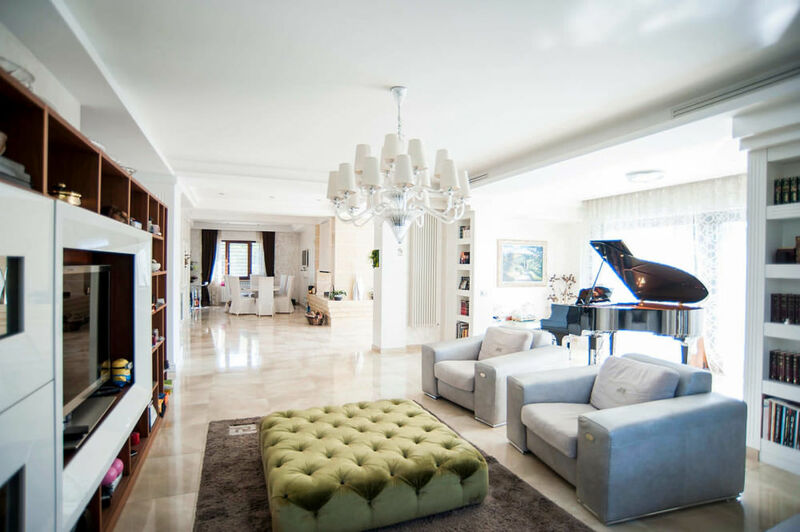 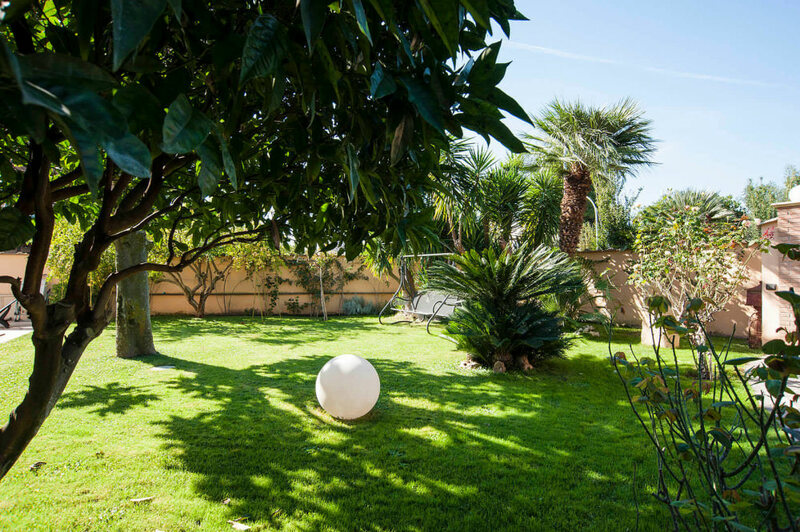 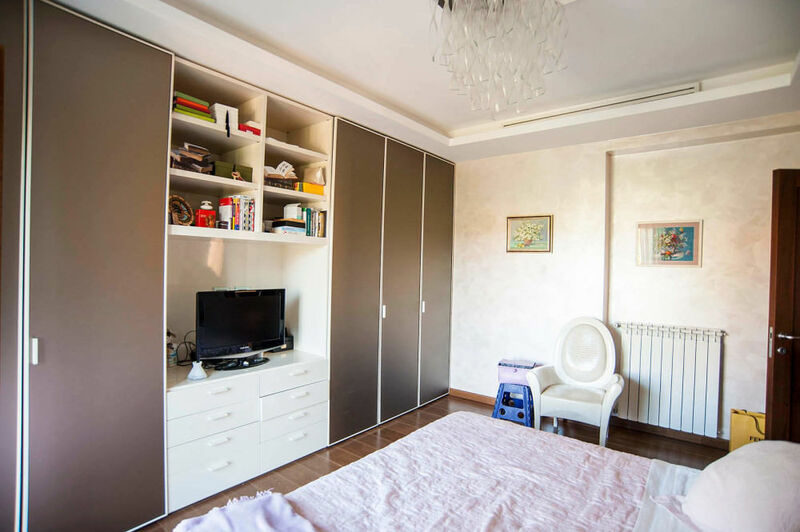 In the heart of Axa ̶ a residential area of Rome with well-developed infrastructure – a stunning independent villa with the area of 700 sqm is for sale. 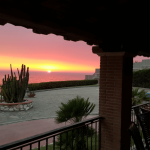 The property is located few kilometers away from the seashore and the same distance from the historic center of the capital. 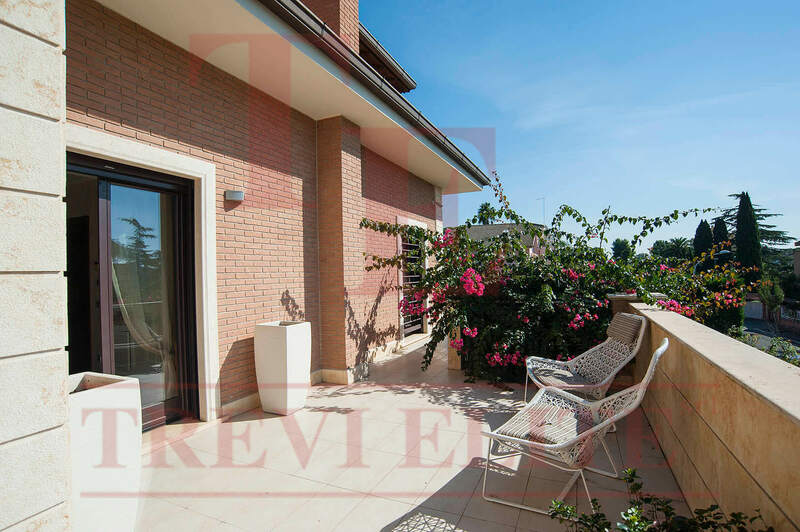 The international airport Fiumicino is 12 km away. 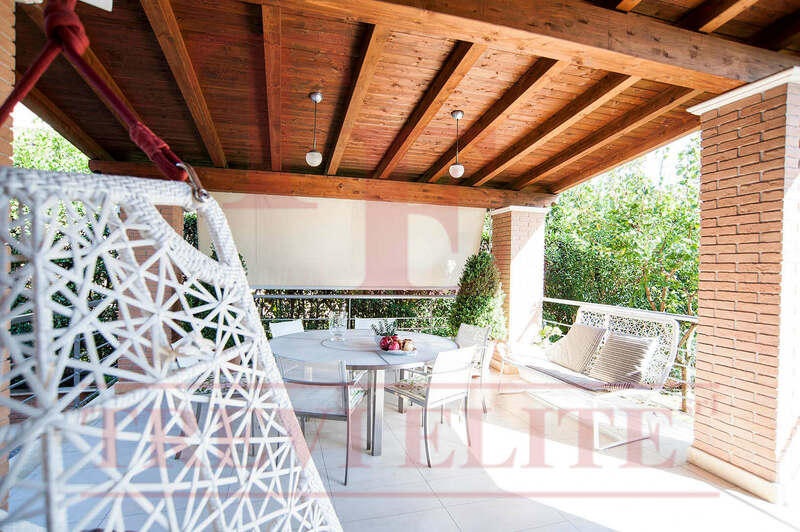 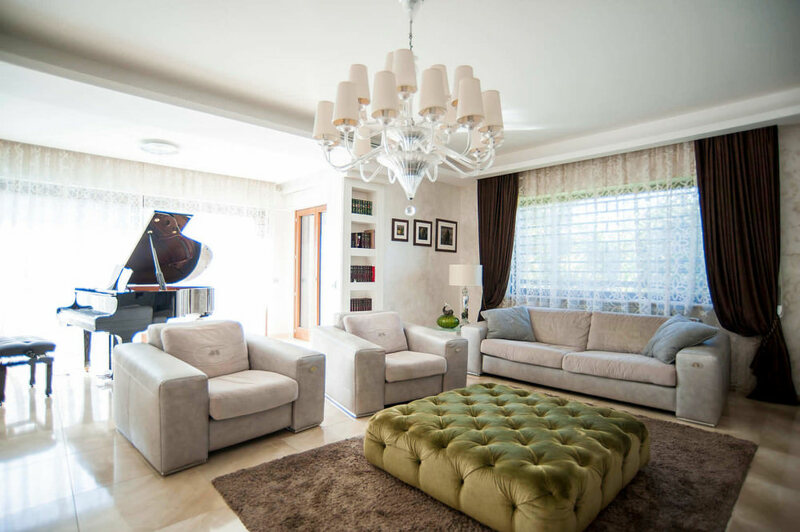 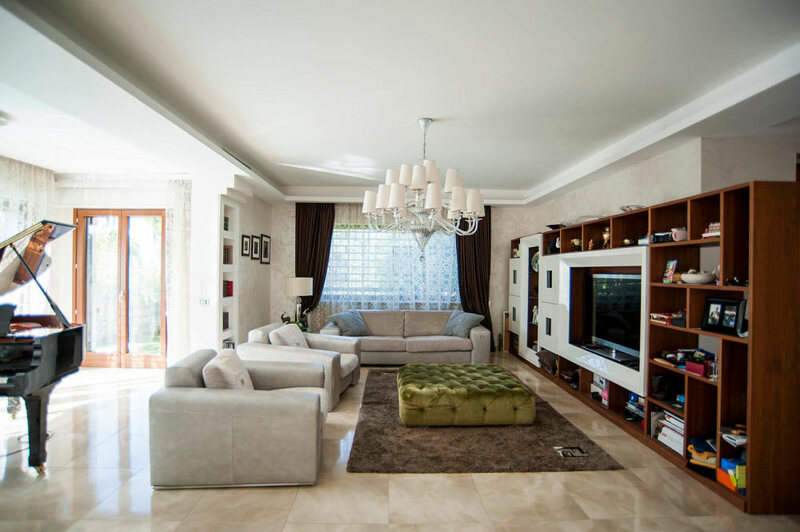 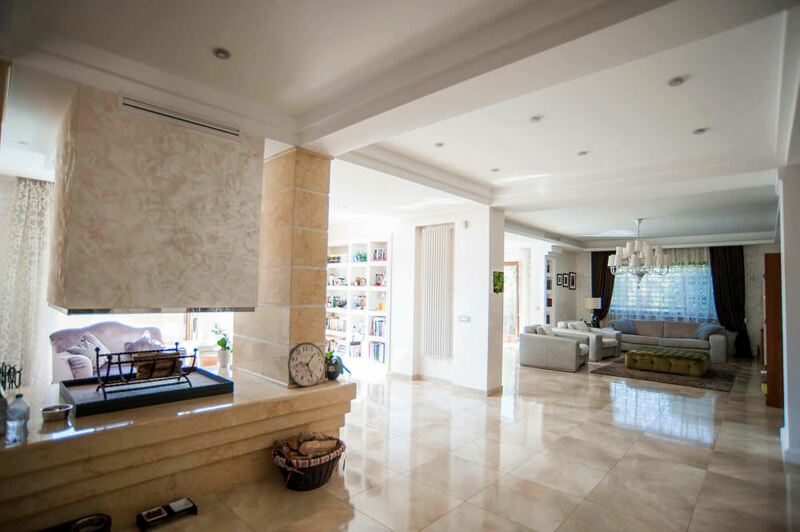 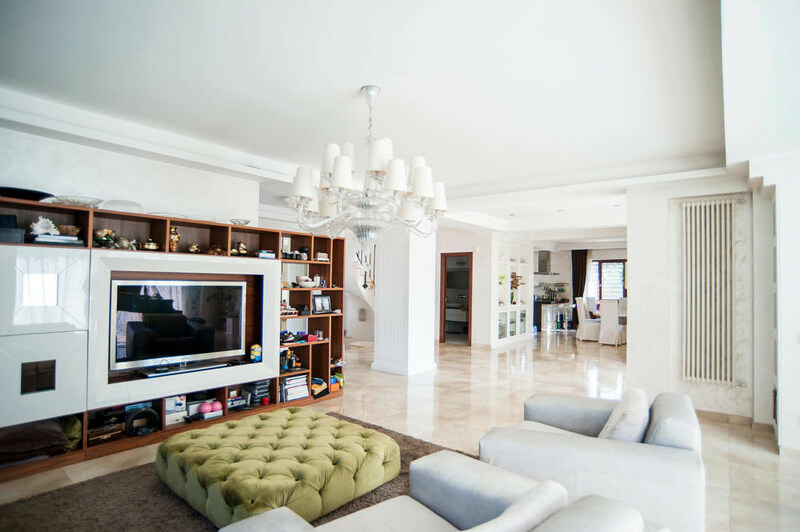 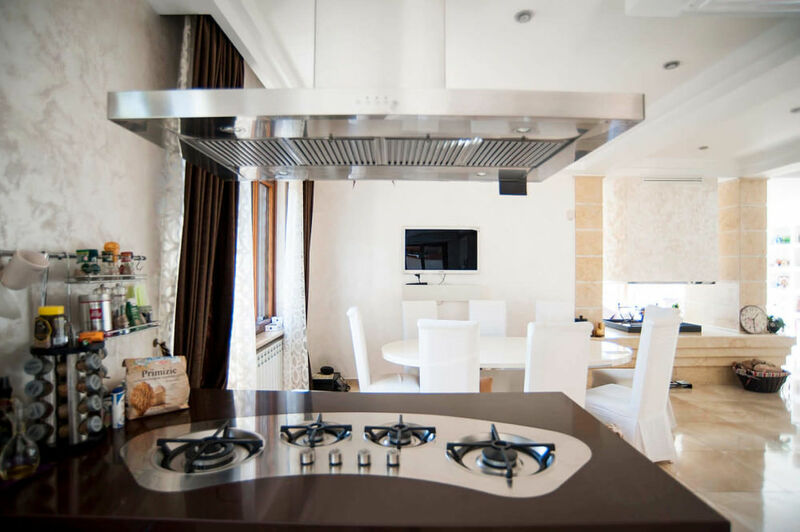 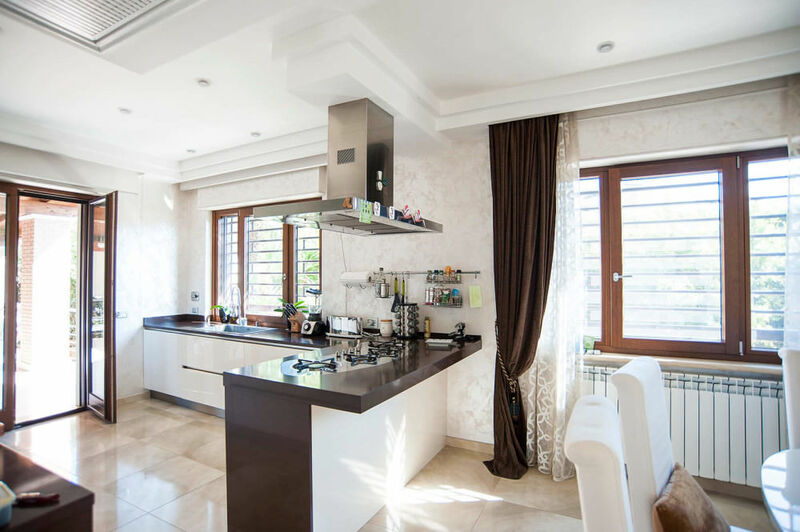 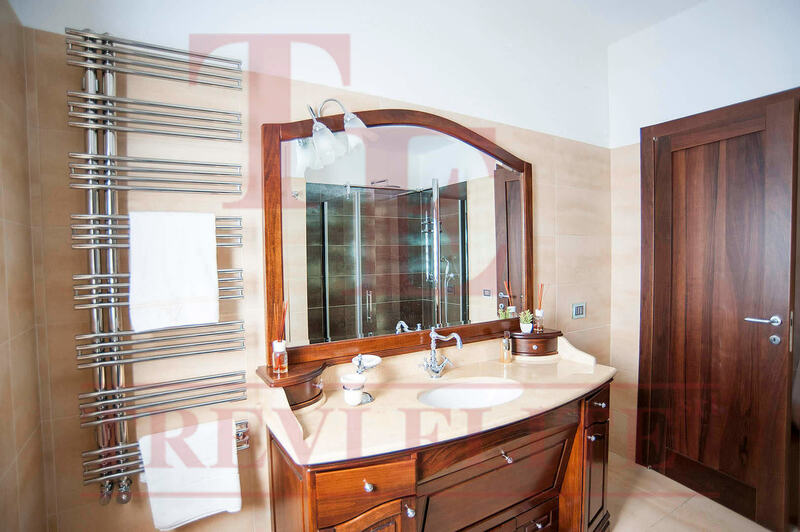 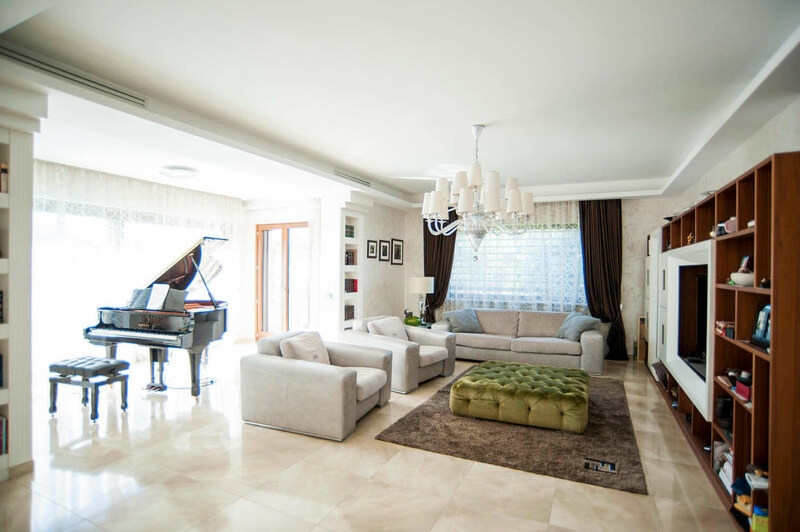 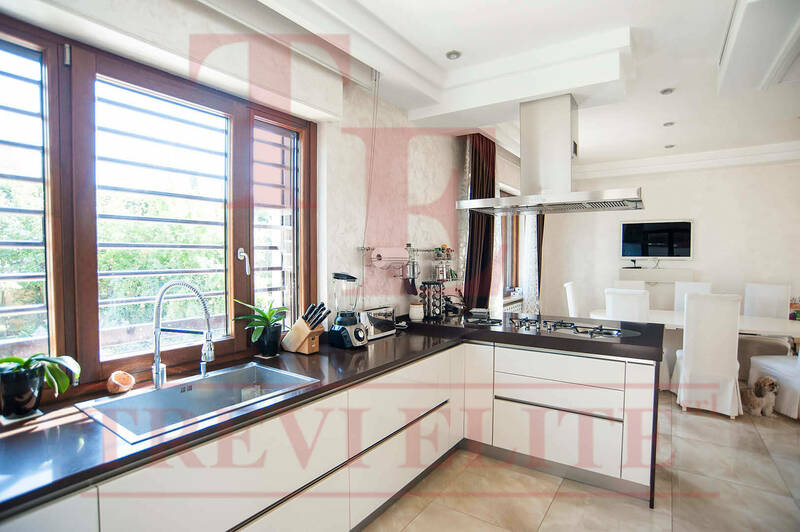 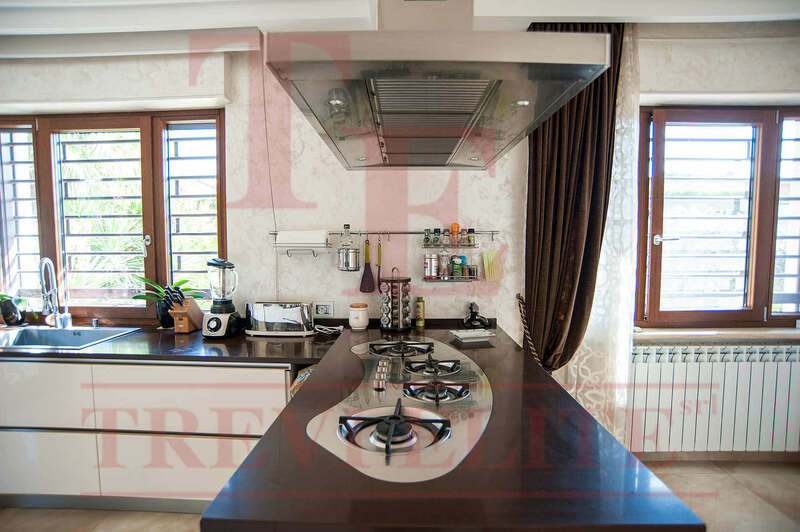 The elegant four-level villa is surrounded by a nice park with the area of 2 000 sqm with a lot of Mediterranean plants and fruit trees such as pomegranate, kiwi, apricot, mandarin and pineapple guava. 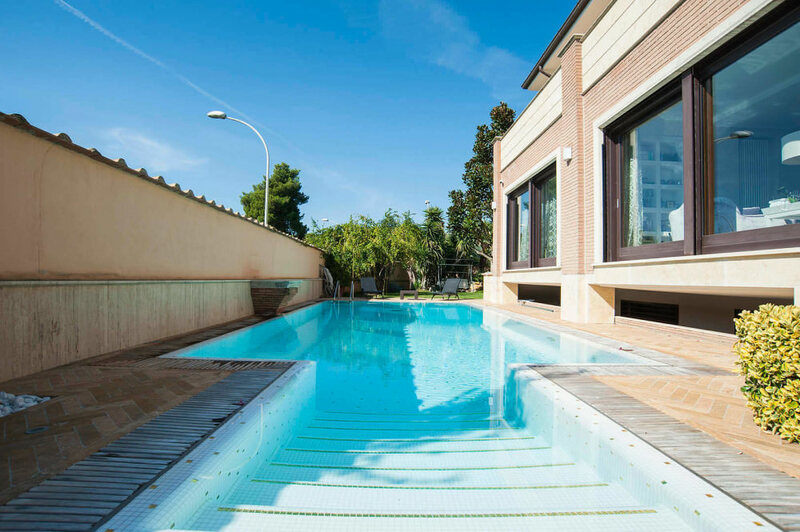 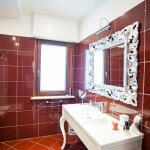 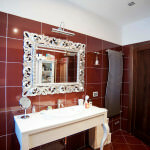 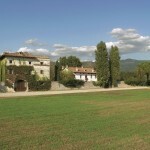 On the territory of this prestigious property, there is a heated cascade saltwater pool with bisazza mosaic. 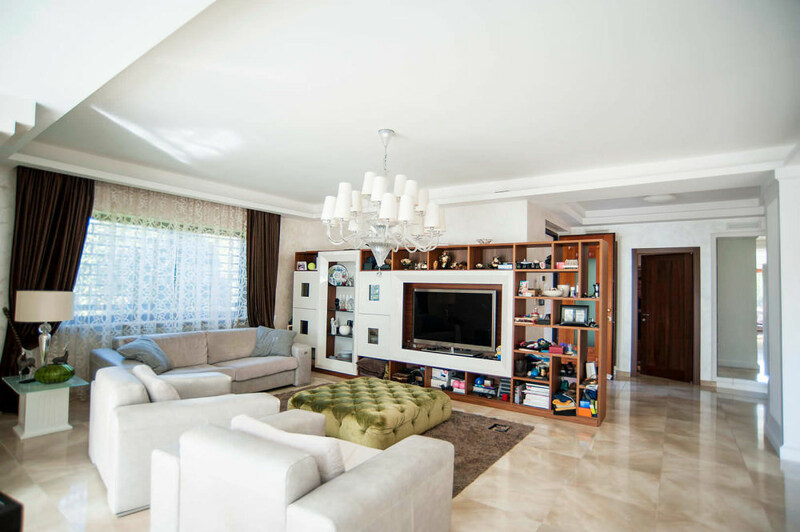 On the ground floor, there is a spacious triple parlor with a fireplace, a dining room, a kitchen equipped Miele appliance with an access to a cozy terrace covered with Mediterranean bougainvillea. 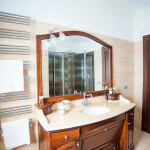 On this level, there is a cabinet and a guest bathroom as well. 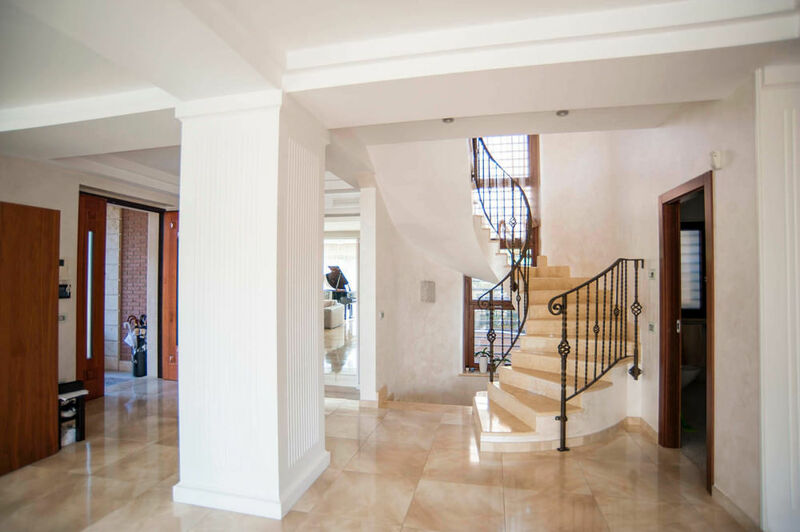 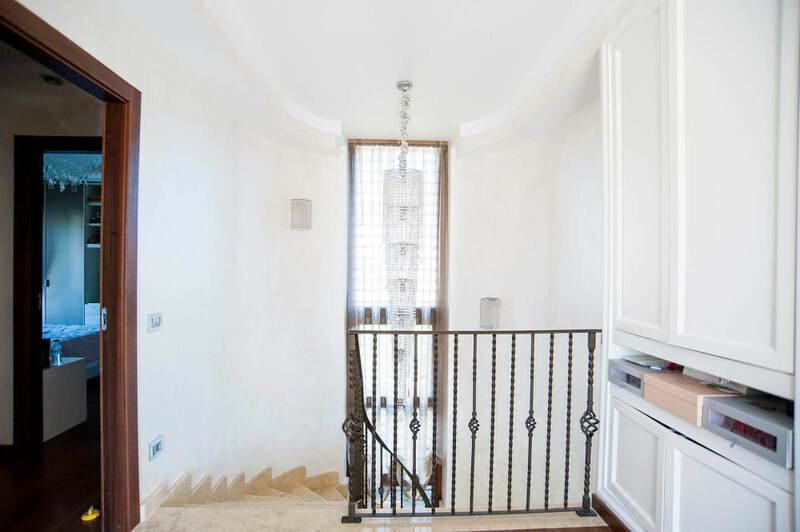 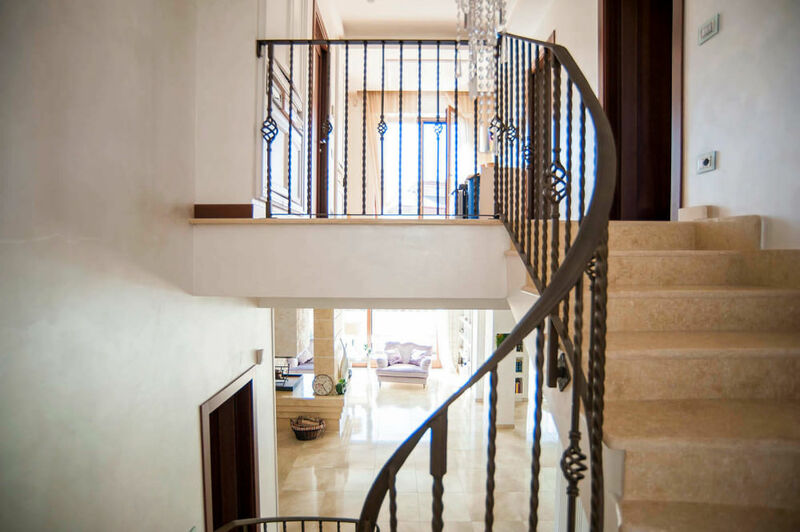 A charming marble staircase with a wrought iron railing leads to the upper floor which composed of three bedrooms, each with a bathroom, a walk-in closet and a balcony. 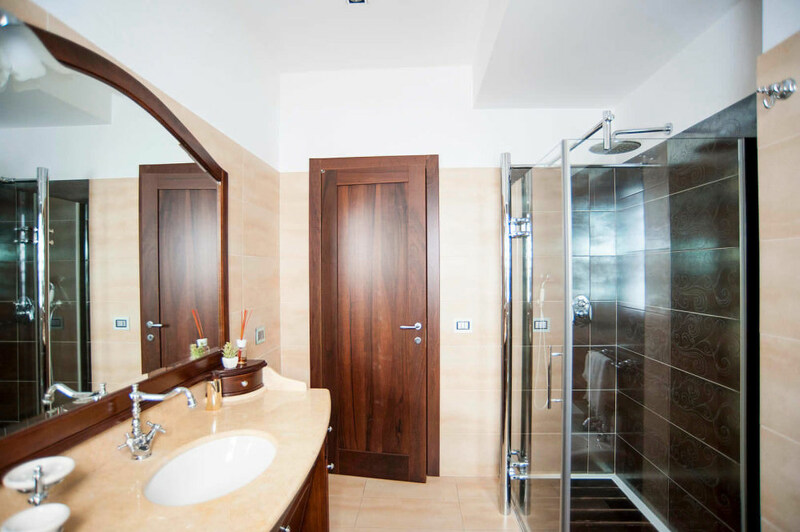 The second attic floor consists of a bedroom with a bathroom and a big 360-degree view terrace. 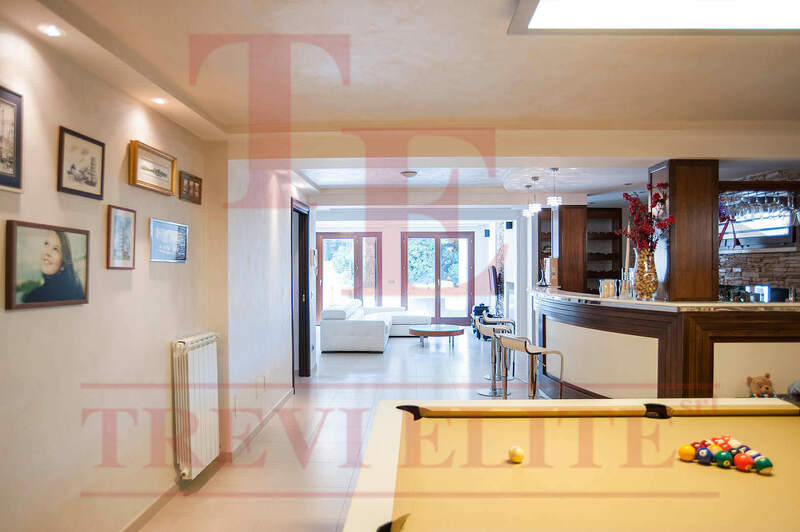 The basement consists of a spacious lounge with billiard and a bar with an access to a lovely terrace perfect for the outdoor barbecue. 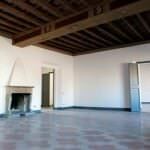 On this level, there are also spaces for the staff and some technical rooms. 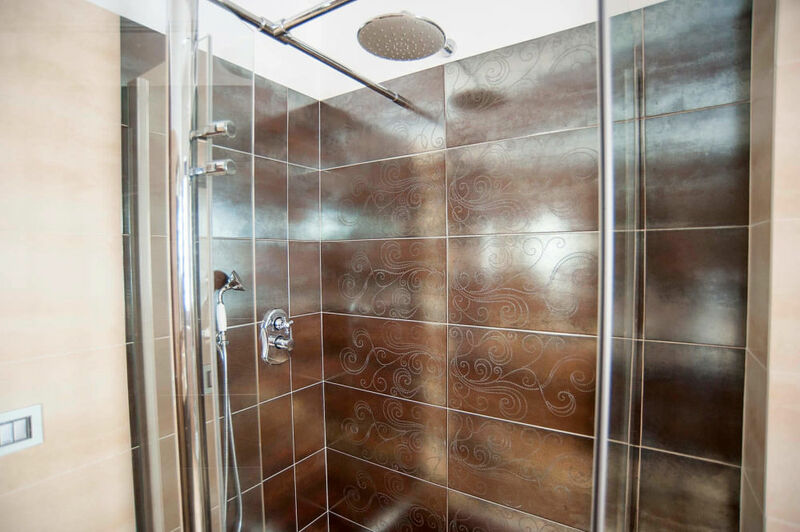 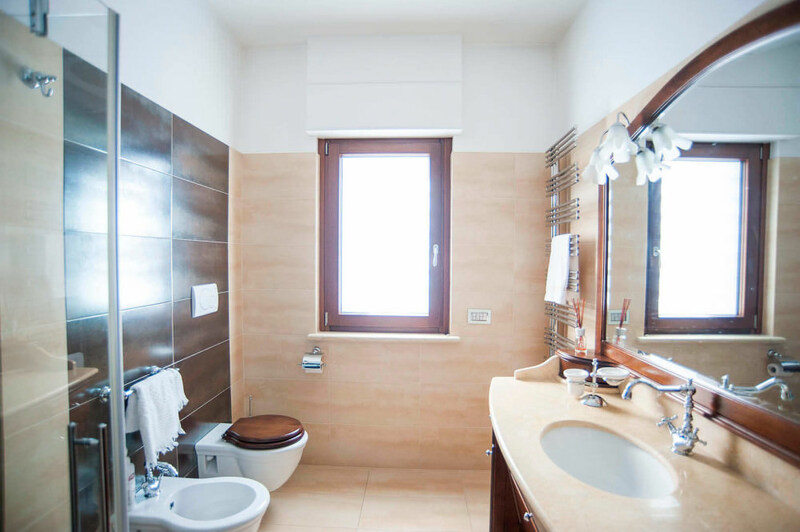 This property has been renovated a few years ago in accordance with the highest standards including the substitution of all the utilities. 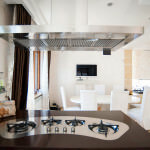 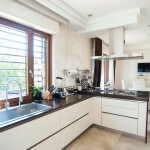 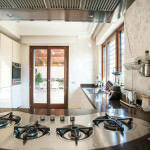 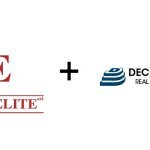 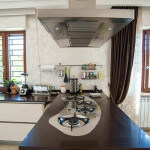 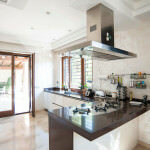 Water filtration, alarm system and smart home system have been installed. 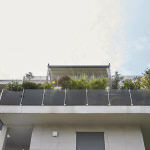 New armored glass windows with motorized bars and shutters. 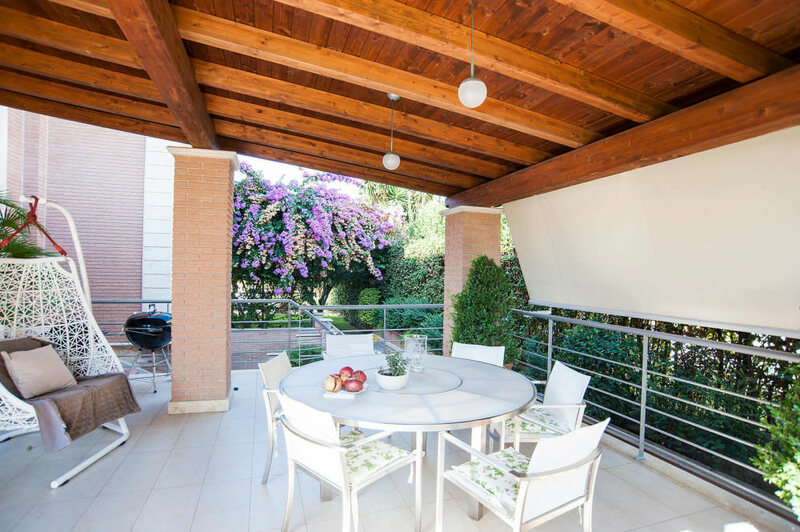 The property is completed by a covered garage for three cars. 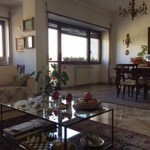 The furniture and interior items can be sold upon request.